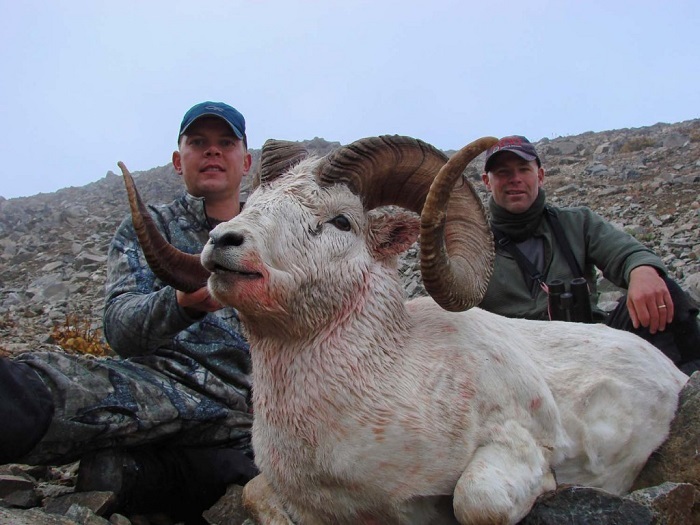 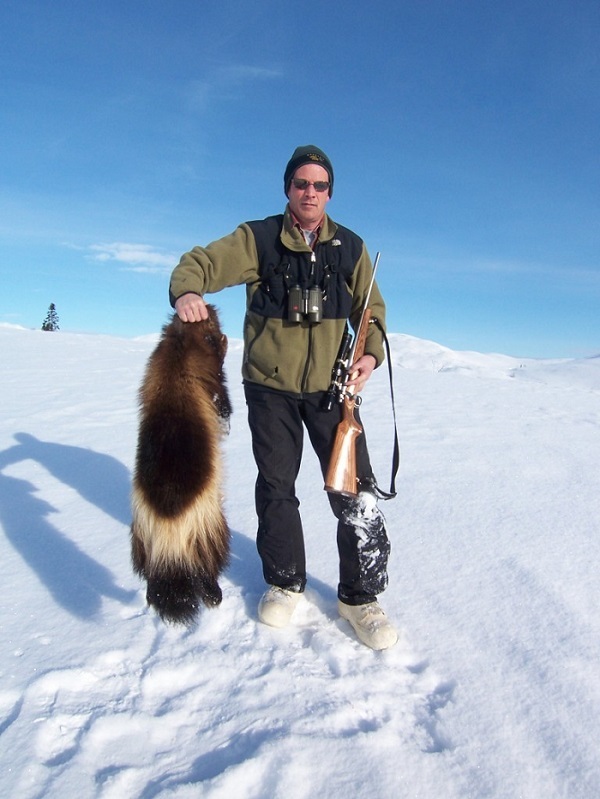 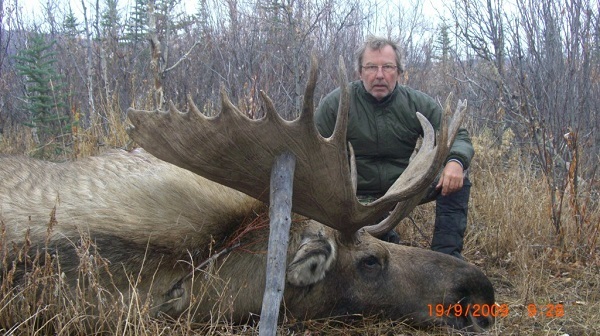 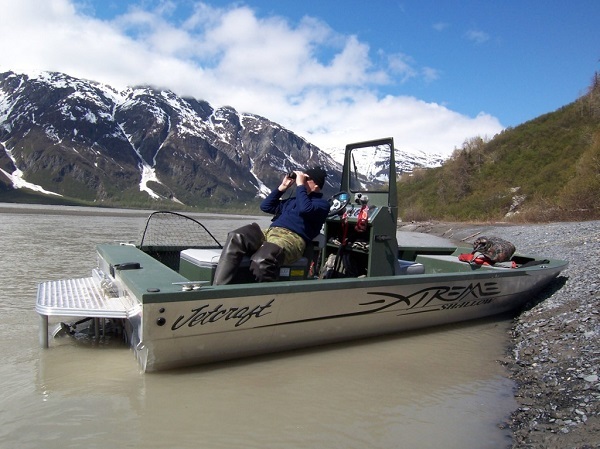 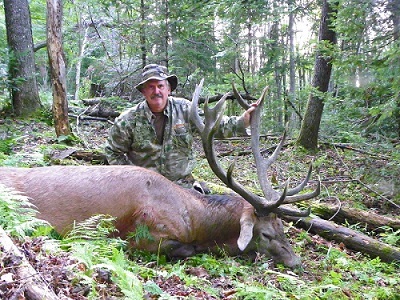 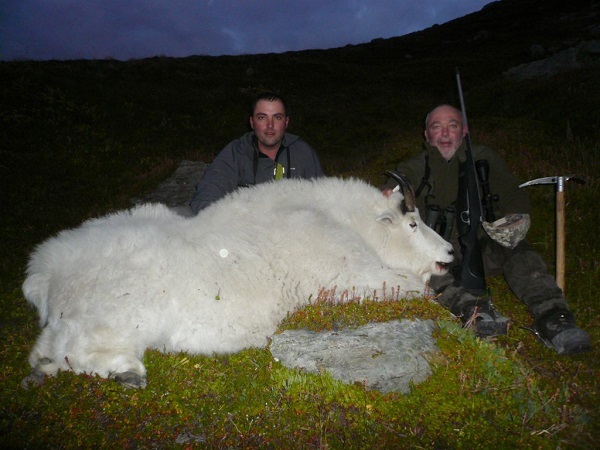 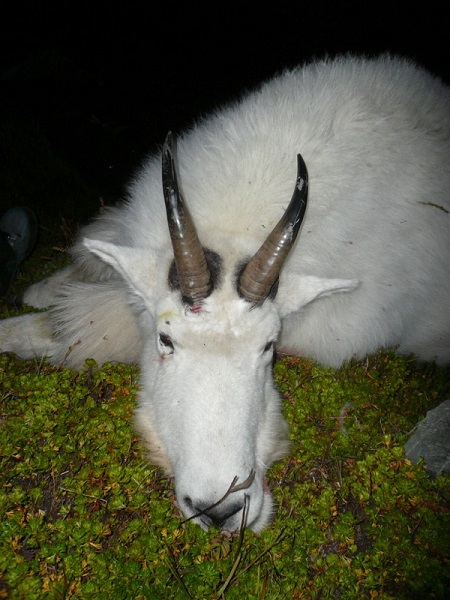 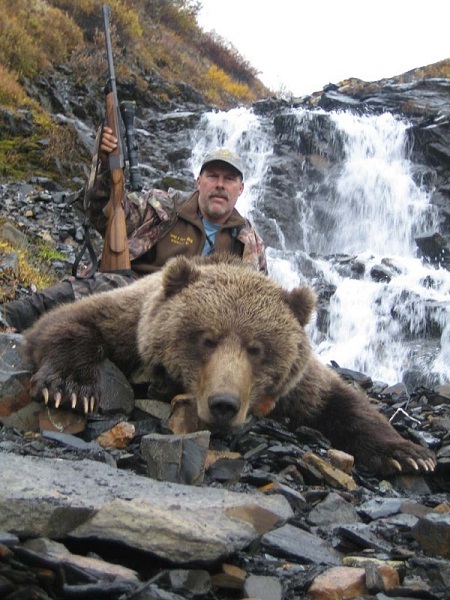 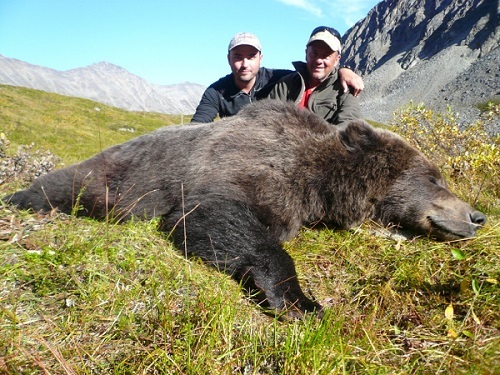 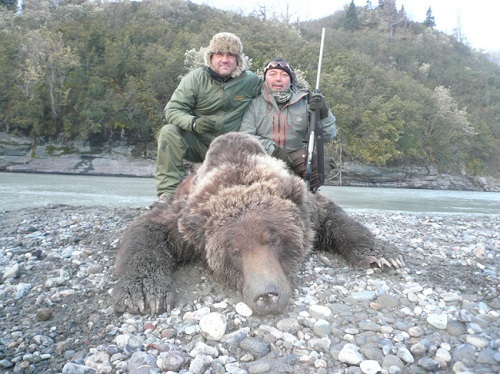 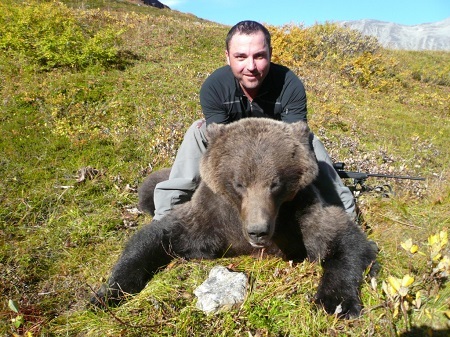 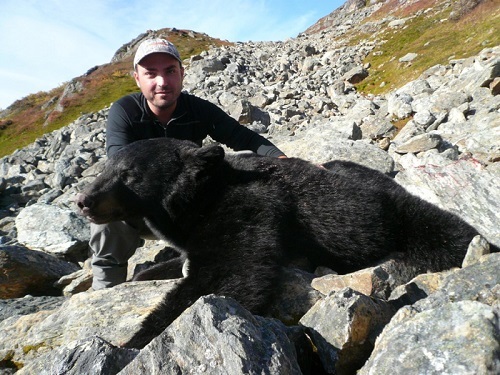 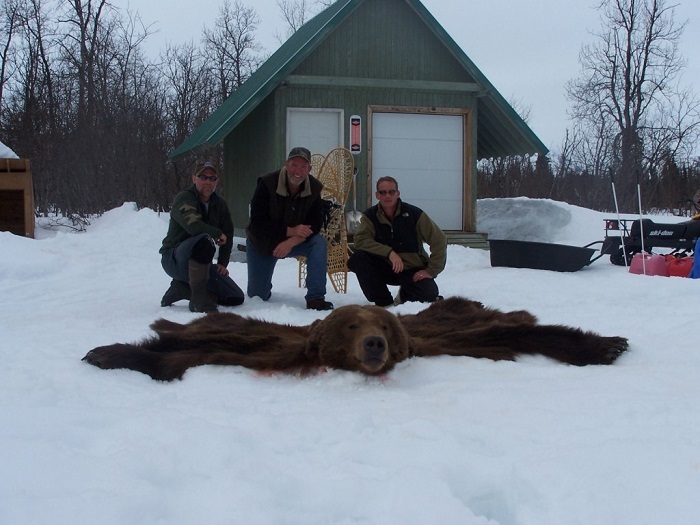 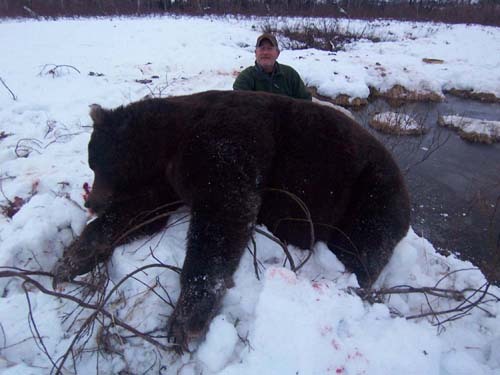 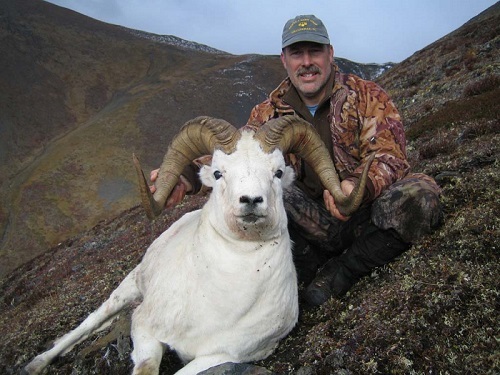 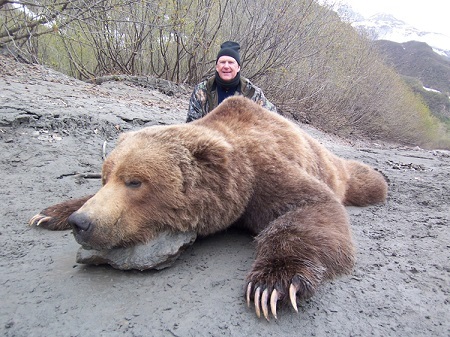 Due to it´s huge size United States offers many hunting options. 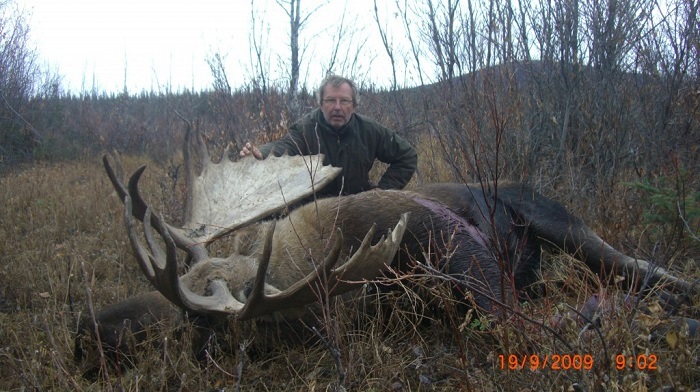 Alaska is probably the most popular State, here we can find moose, black bear, Brown bear, grizzly, Caribou, mountain goat, dall sheep, wolf, wolverine….. Alaska is divided into diferent units, each units manage its own hunting and the prices can change a lot from one to another depending up on the succes rate, trophy quality…Depending on where we go we will be able to use planes, boats, horses or we will have to make a backpacking hunt. 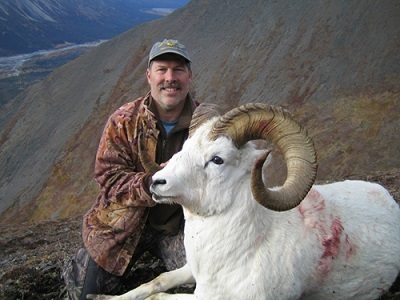 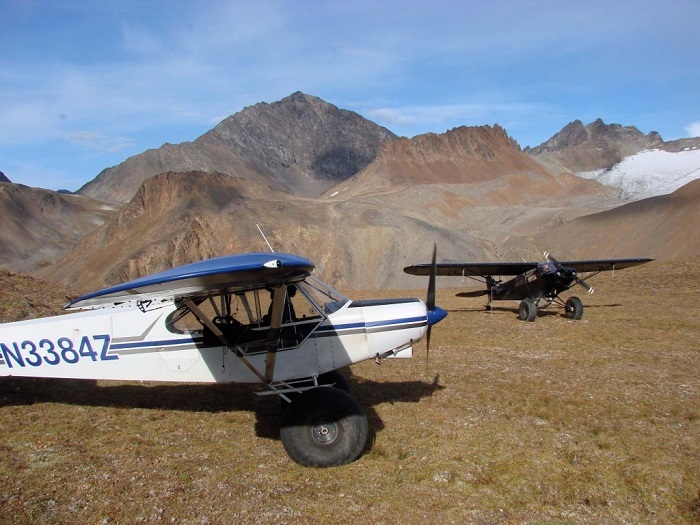 For the backpacking hunt you need to be in very good shape. 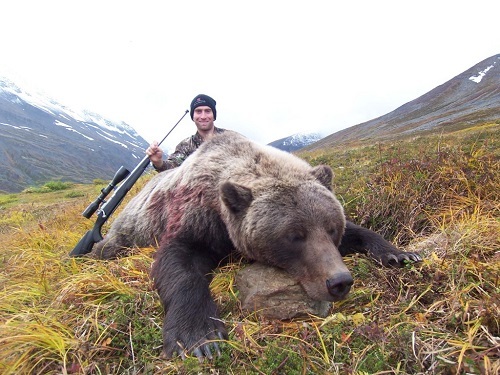 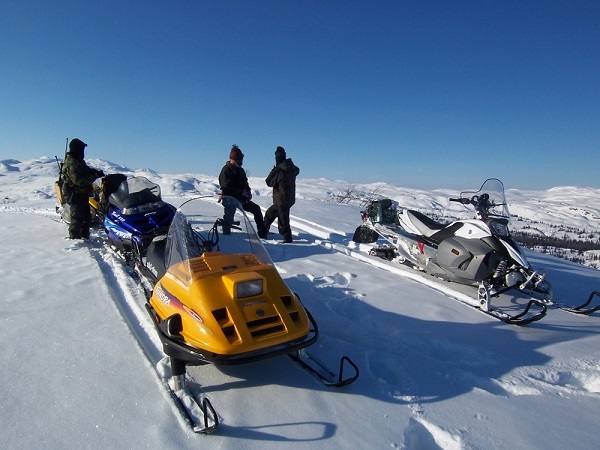 In the other States we can find buffalo, mountain lion, black bear, grizzlymule deer, whitetail deer, poghorn, elk….depending on where we want to go hunting we will just need to book the hunt or we will need to apply for the tag in a drawing system. 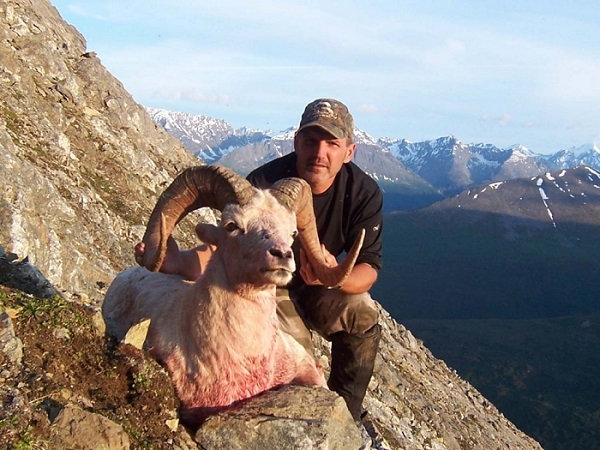 If you tell us what you are interested in hunting we will tell you the best options.